Product design methodology is changing rapidly. 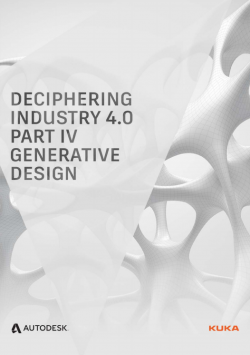 It is moving from a traditional system of single designer with a single computer using the modus operandi above, to a more collaborative method of design engineering that harnesses more processing power to design the best product based on constraints and criteria: think materials, load, cost and manufacturability. 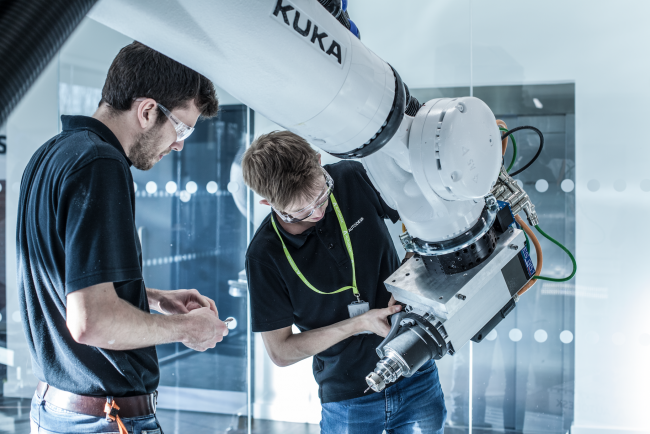 Autodesk and KUKA Robotics UK have combined to explain how some of the new digital technologies that will transform manufacturing – including how generative design will help both small and large companies broaden their design limitations, save money, reduce waste, and boost creativity.